Awhile I go I was able to get a few of these tiny hats on sale on the Disney Store website and I’m glad I did! 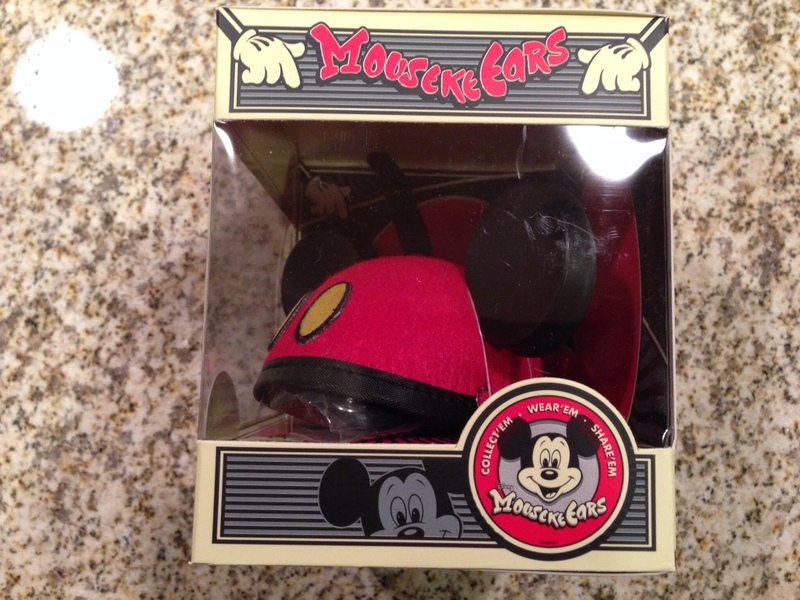 They are smaller versions of the ear hats that Disneyland sells, but that’s not all. Some unique touches make these special on their own. 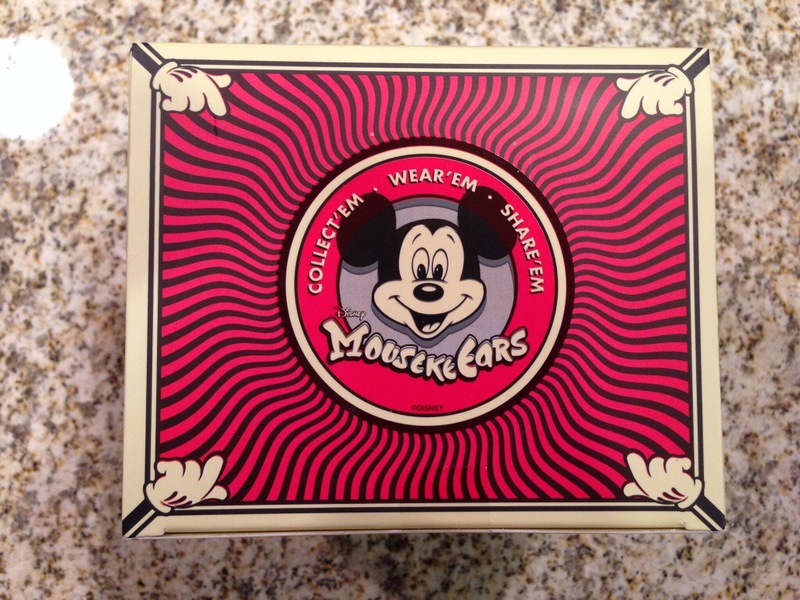 Come take a look at the Mickey MousekeEar hat! 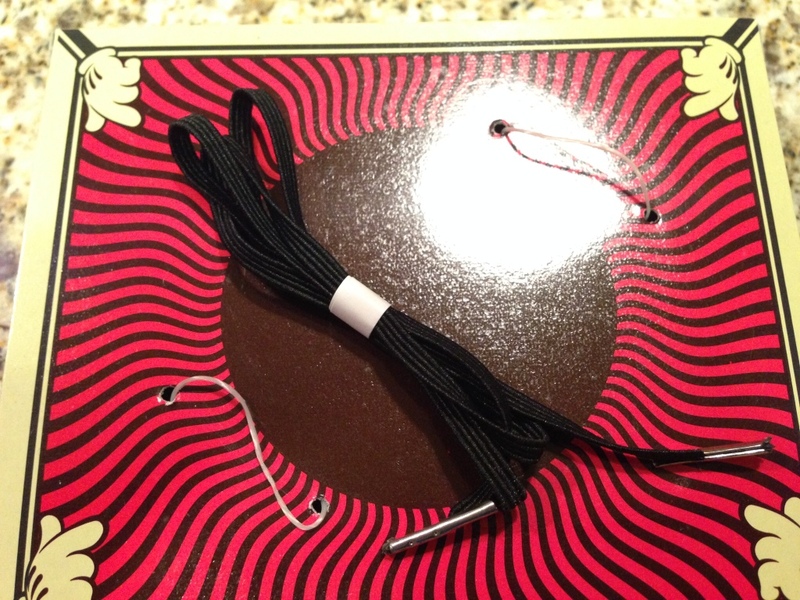 The box that the hats come in have as much charm as the hats themselves. 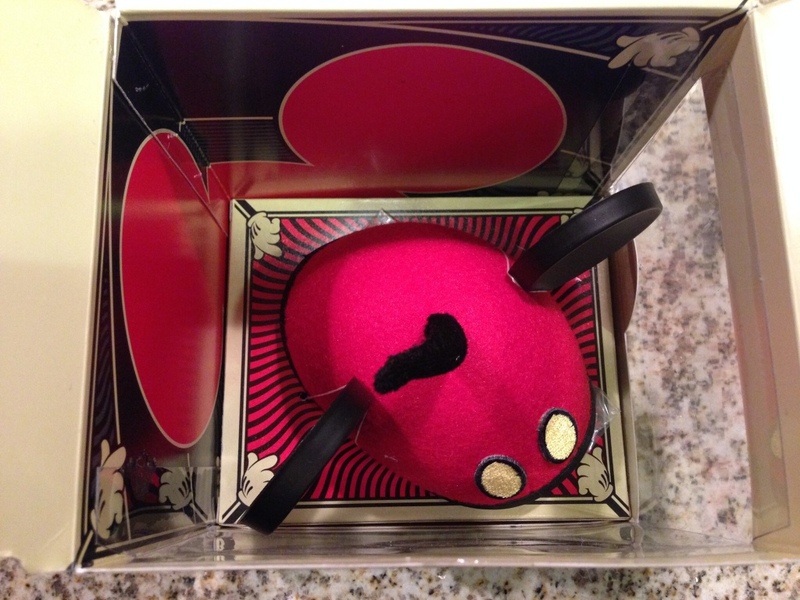 Once you open up the top of the box, the first thing you’ll see is the mini hat. 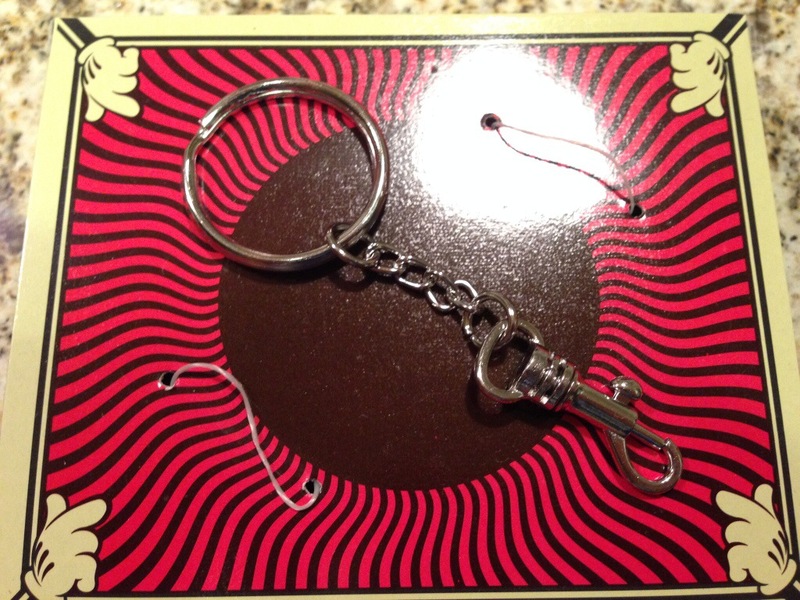 This thing is tiny and will fit in the palm of your hand! If it’s that small, how are you supposed to wear it? Well, Disney thought about that and they’ve given you 3 options. 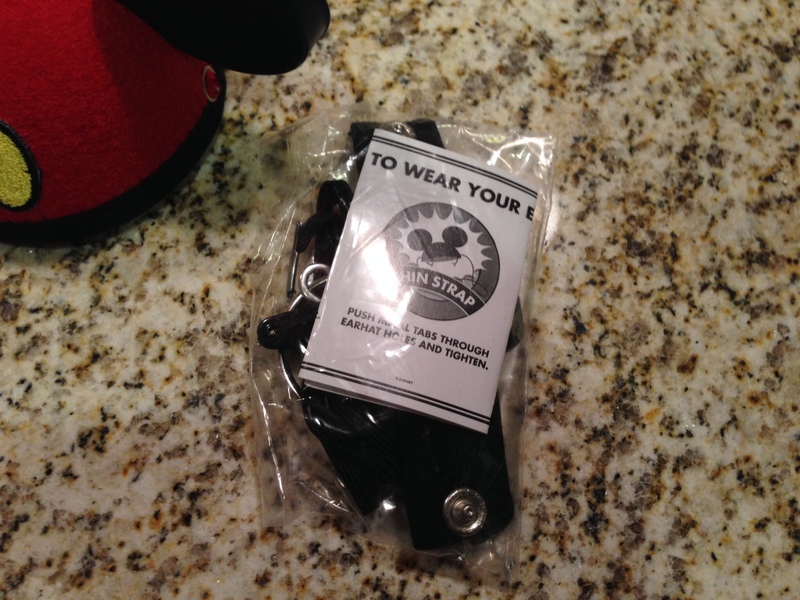 Under the hat, there is a clear plastic bag that contains an instruction sheet, keychain, chin strap, and hair clip attachments. 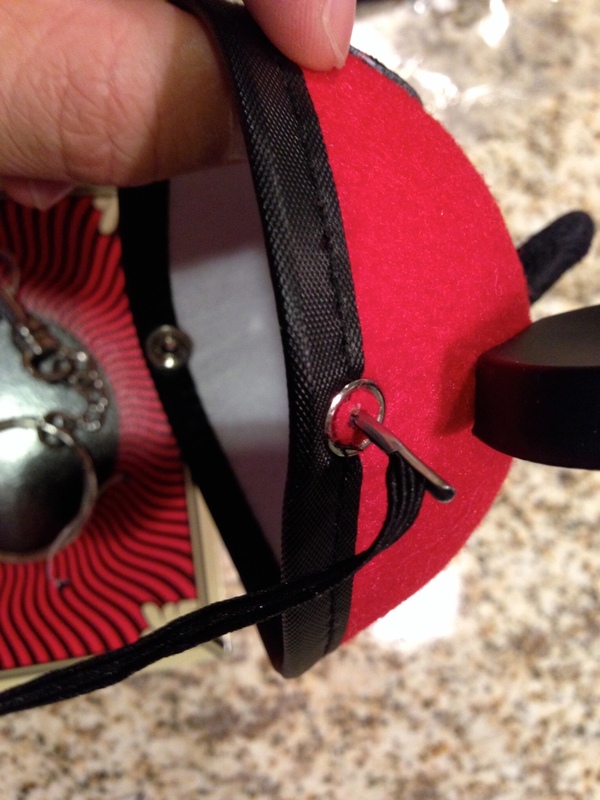 These are a neat idea, as it allows you to choose and change up how you wear or show off the hat. You can put it on your head, just like a regular-sized ear hat, hang it from your bag or with you keys using the keychain, or clip it to your hair as a cute accessory. Or all three on different days of the week! 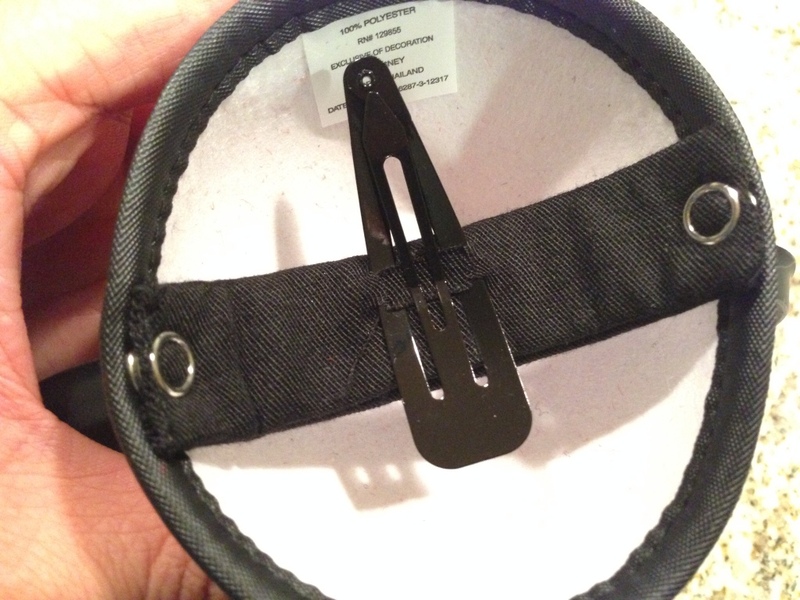 To get all these different attachments to work, there is a clever “button hole” (for lack of a better word) that is used by all 3 items. 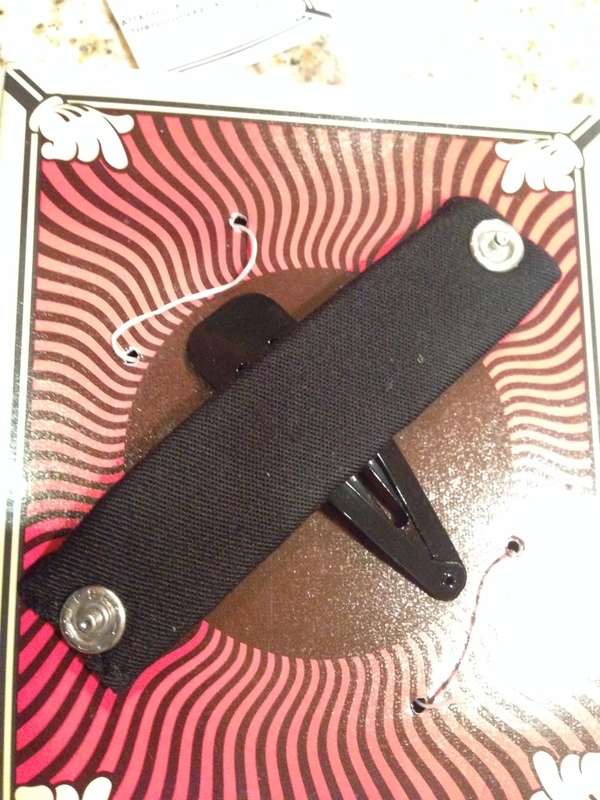 The hair clip has buttons that click into place. 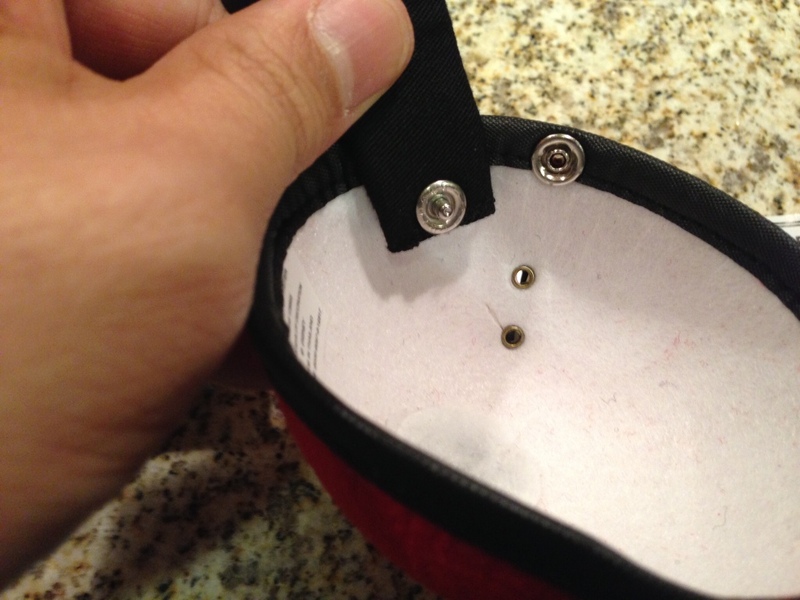 If you choose the chin strap, there is a hole in the middle of that button hole where you thread the ends through. 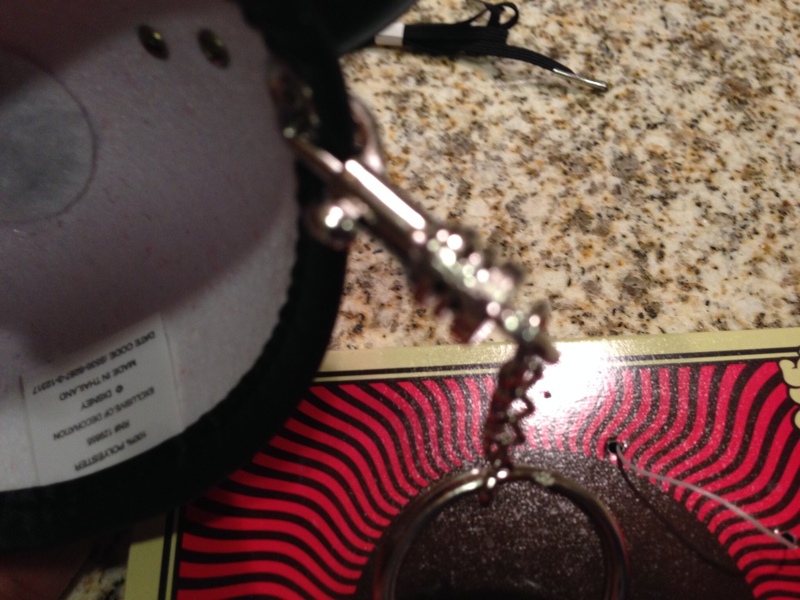 The keychain’s other end has a retractable clip that will loop into that same opening. All-in-all this is a very adorable, unique gift. It also comes in Minnie, Goofy, Donald, and colored variations. They’re still a bit uncommon to see at the parks so try one on if you get the chance. They’re on display at The Mad Hatter shop on Main Street at Disneyland. 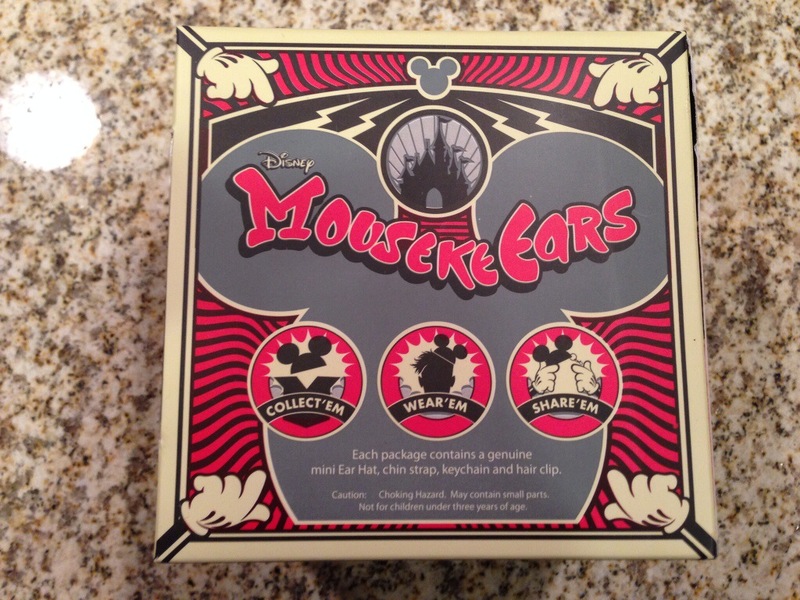 It is a long shot but I was wondering if you still had the Mini MousekeEars hat? If so would you consider selling it? 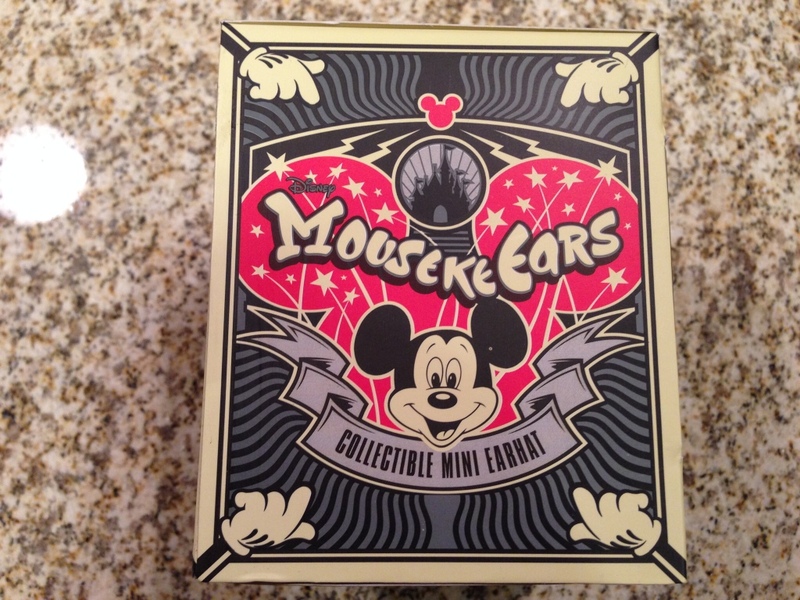 Hey Arron, I actually happen to have an extra Mickey one, still new and sealed. I’ll send an email to the address you listed with your comment. 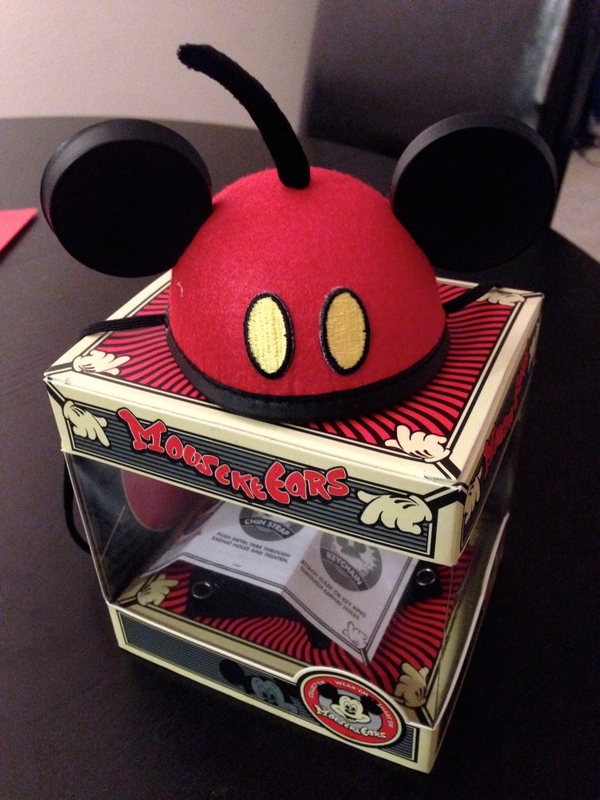 Do you know if Disney plans to add to the collection of Mousekeear hats? Hey Terry, I don’t believe Disney has announced any planned additions to the this product line, but I’ll be at the parks soon and will let you know if I see anything new!